Angus is a fantastic region. I'd recommend Glamis Castle. It's beautiful. There's also the pretty town of Kirriemuir where you can visit JM Barrie's birthplace and see the statue of Peter Pan. There's a new statue in town too. Bon Scott of ACDC fame. I adore Glen Clova. 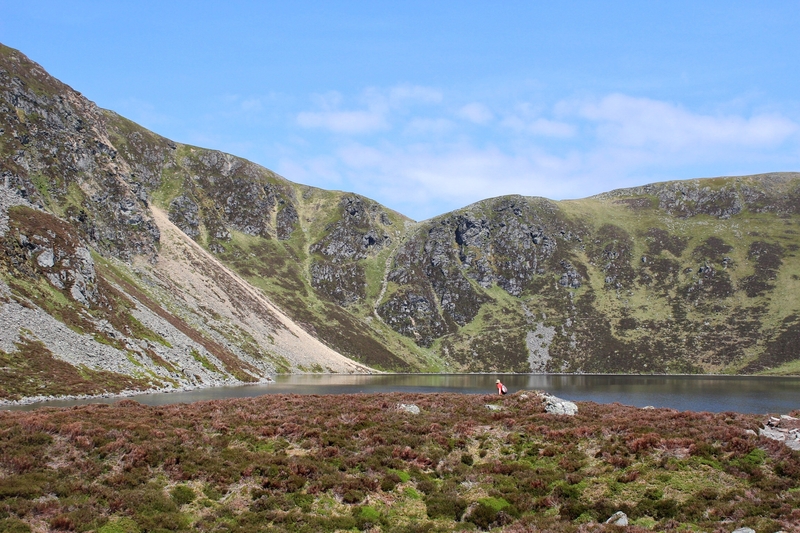 If you like walking there's a stunning walk up hill behind the Glen Clova Hotel to Loch Brandy which sits in a mountain corrie. 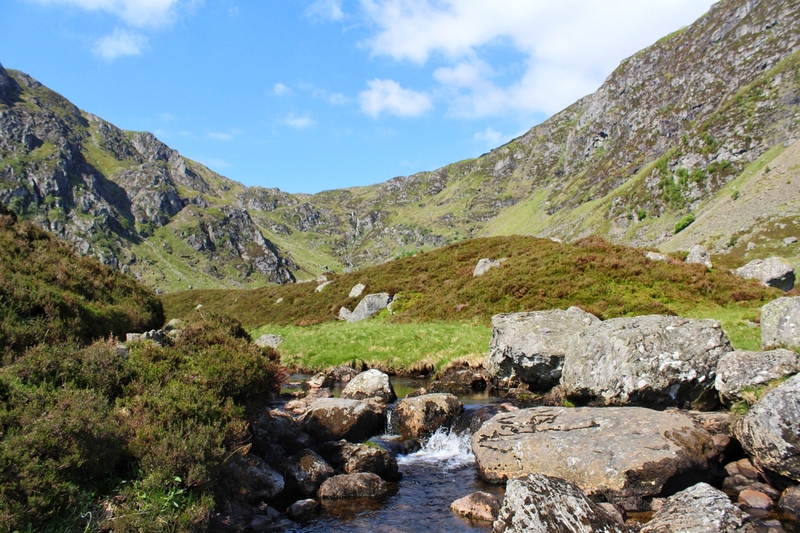 There's also Corrie Fee, another stunning walk and not to be missed. The Glen Clova Hotel is a great lunch option for both of those walks and also well worth an overnight stay. 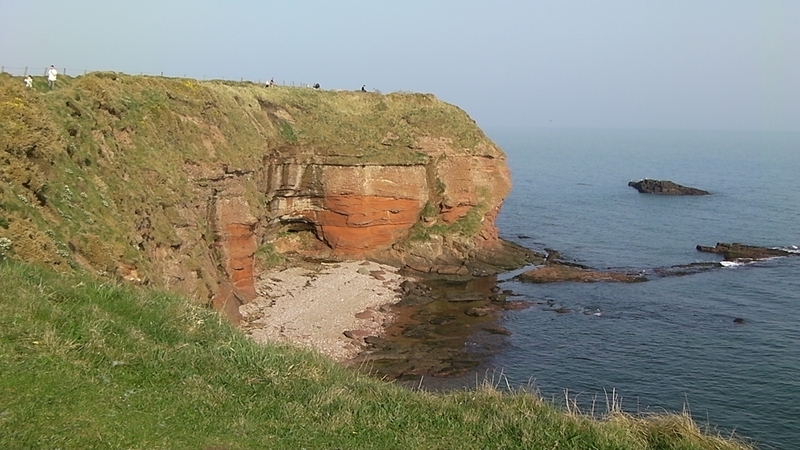 Arbroath has a gorgeous cliff walk with some amazing arches plus there's the historic ruined Abbey. 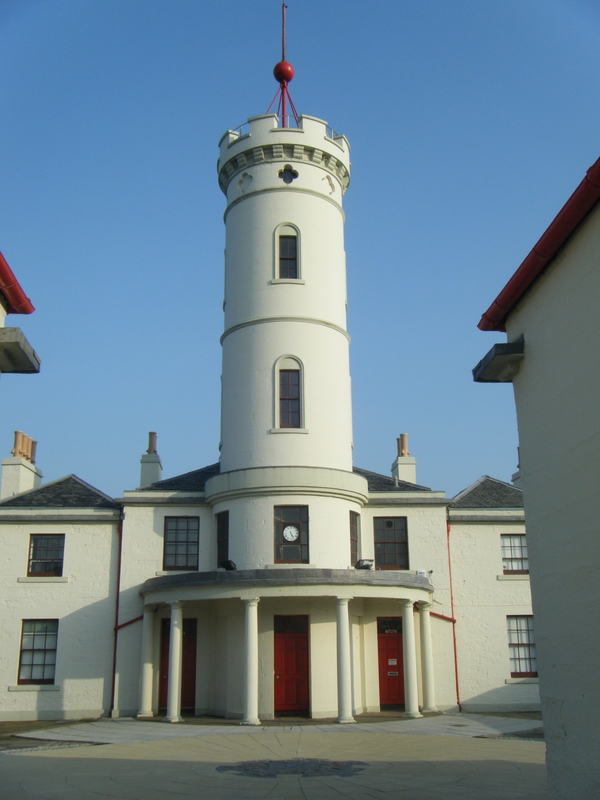 You can sample some of the local Arbroath Smokies or enjoy fish and chips by the harbour. The chip shop there is excellent. I love Glen Esk and Loch Lee. Park at Invermark and walk past ruined Invermark Castle to the old Loch Lee church on the shore of the Loch itself. Spectacular mountain scenery. Thank you everyone for your replies. What about places to eat and drink? The Glen Clova Hotel and the Kirkton of Glenisla Hotel in the Angus glens are both excellent for food. Glamis Castle has a nice cafe for lunch. You can go there to eat without having to pay an entry fee for the castle or garden if it's only food you're after. I am very fond of Edzell which is a pretty planned 19th century village with a huge grassy park called the Muir and some excellent cake and cuppy stops. It has a gorgeous castle under the care of Historic Scotland a mile or so west of the village and loads of walking possibilities: go over the Shakin' Brig through the Blue Door and follow the river to the Rocks of Solitude. A bit further north is Clach na Ben, a nice hill topped with an odd rocky outcrop that legend says the Devil threw at his wife!